The ability to buy drugs online is something so enticing that buyers and sellers continue to flock to any site that allows them to do so. Unfortunately for those individuals, almost every Bitcoin-based has run into problems involving law enforcement or internal scams and hacks. 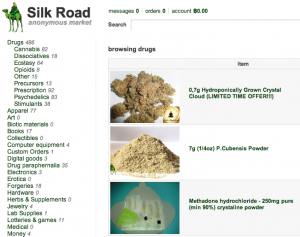 Out of all the illegal marketplaces, the one that attained the most attention was the Silk Road and while it was able to survive for years, it was eventually brought down. Out from the ashes of the Silk Road was Silk Road 2.0 which promised to do things better than its predecessor. It has now been discovered that even though its creators had presumably good intentions, other members of Silk Road 2.0 have hacked the site and stolen $2.7 million worth of Bitcoin in the process. 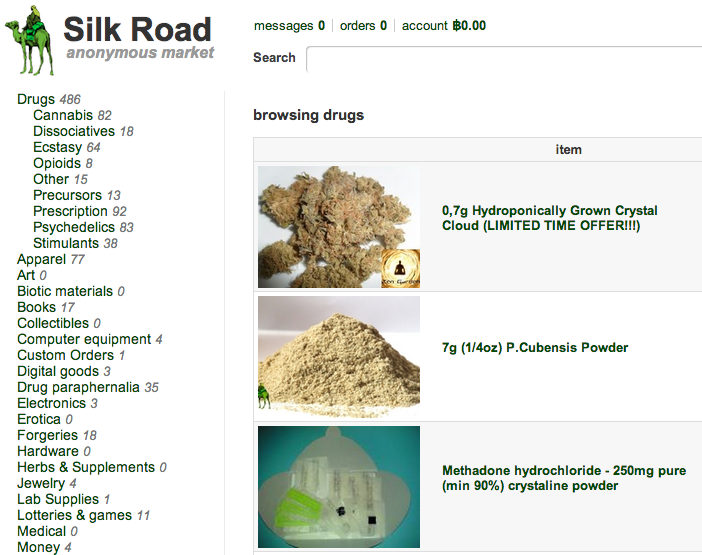 The hack was made possible by a flaw in the escrow payment system employed by Silk Road 2.0. One of the leaders of the site, Defcon, has since admitted that he/she knew about the vulnerability but did not think enough of it to change the system and prevent Bitcoin withdrawals. For whatever reason, at least one person is requesting a response to the Silk Road 2.0 hack via a petition on the White House website. Instead of asking that the government prevent these sites from operating, the author is hoping that the White House will investigate the hack, since “hard earned Bitcoins” were lost. Some users, who are understandably upset with the loss of the their Bitcoins, are claiming that Silk Road 2.0’s administrators are actually to blame and that they faked the attack in order to steal the coins for themselves. It has becoming obvious that no matter what, there is almost always going to be something that goes wrong with an online drug marketplace, even if it is using a currency like Bitcoin. Summary: Millions in Bitcoin have been stolen from the users of the online drug marketplace Silk Road 2.0. As a result of a hack, users lost their coins when attempting to purchase illegal items.